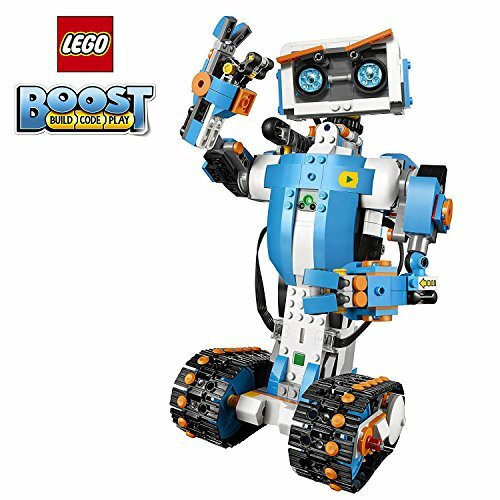 Are you looking for inspiration trying to find the best gifts for 9-year-old boys? It can be a tough one. They’re no longer little kids but neither are they in their teens. They’re at that tween age when they want grown-up gifts but still want to have fun. At 9 years old, they’re starting to dip their toes into the adult world but aren’t quite ready yet. It’s possible they’re starting to backchat and test the limits but still recognize discipline. Finding an appropriate gift that will challenge, stimulate, and still be fun is no mean task. Let’s have a look at what sort of presents you could choose, and our top 25 picks of the best gifts for 9-year-old boys. Use the links above to check the latest prices or read our in-depth 9 year old gift reviews below. Nine-year-old boys are starting out on the stage of adolescence. Some will develop earlier than others and, as we all know, no two kids are the same. In general, your boys at this age will start to become aware of their relationships with others outside the family. You might have to let them go for their first sleepover with friends, which is never easy for a mom. It’s a sign that your baby is growing up. Their attention span will be improving and they’re more likely to want to see something through to a conclusion. On the other hand, their interests can change quite rapidly. They’ll also be more adept at sports and outdoor activities (source). Good toys for boys at this age will test their brains and physical capabilities. It could be anything from reading a book that interests them, exploring the world of science and technology, or simply shooting some hoops. They’ll also enjoy age-appropriate board games and toys. To make your choices easier, we’ve categorized the products we think are the best gifts for 9-year-old boys. Let’s take a look at our top 25 picks. Boys love to explore technology and electronics. At this age, they’re starting to discover and master new things all the time. Learning about robots, engineering, and electronics will be exciting and interesting. Exploring these experiences in a fun way will hold their attention and give them hours of enjoyment. 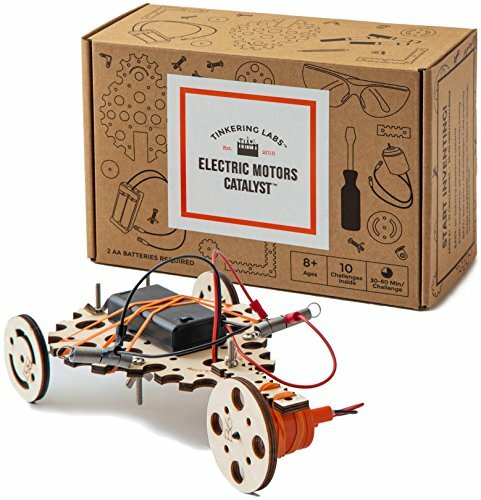 Let your child’s imagination run riot with this kit, which lets them power electric model cars, build doodling robots, add motors to Legos, and more. This introduction to electronics comes with challenge cards to give your tweenager ideas of what to build. Boys of all ages enjoy creating with Lego. 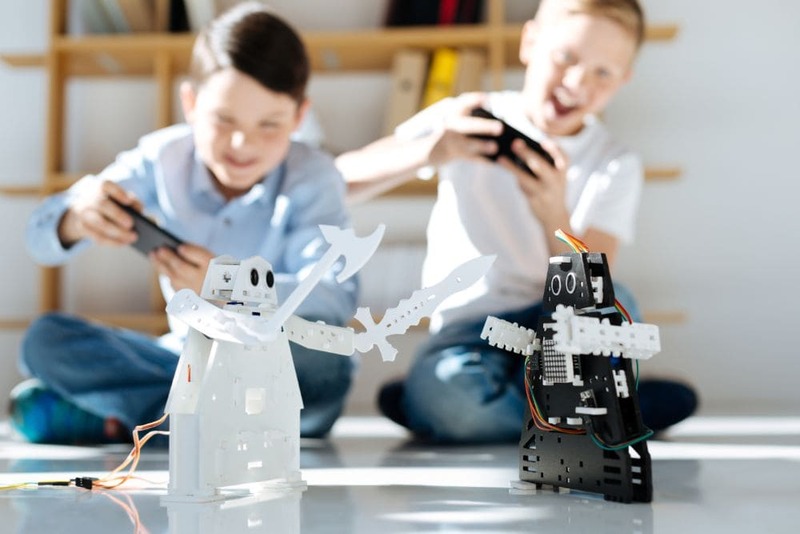 This kit lets them use it to enter the world of coding by creating fun robots. Instructions for five different robots are included in the free app, suitable for iOS or Android. Because of this, the set does need access to a tablet or smartphone. 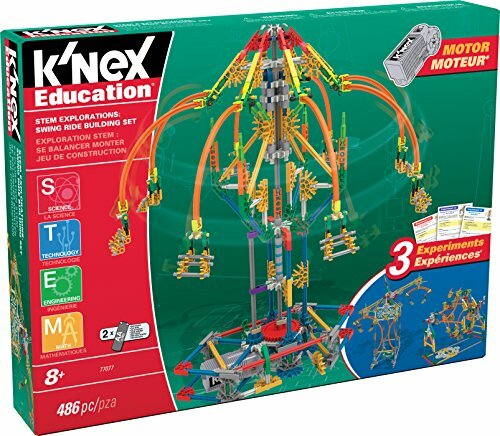 This educational set from the world of K’NEX introduces kids to basic engineering and technology skills by creating a fully functioning fairground ride. There are three amusement park ride models to choose from and build. It comes complete with all the pieces you need, plus a battery-operated motor. Ozobot brings us this pocket-sized robot, which can be coded to follow mazes or race around a track. 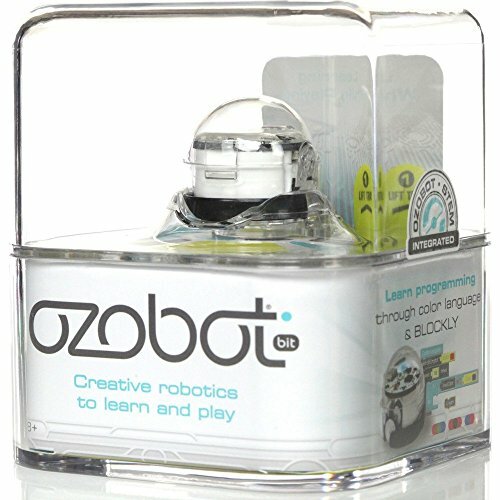 Once basic coding on paper or a tablet has been mastered, then block-based coding can be done with the free Ozoblockly app. The company’s website also has lots of activities and games for your Bit robot. 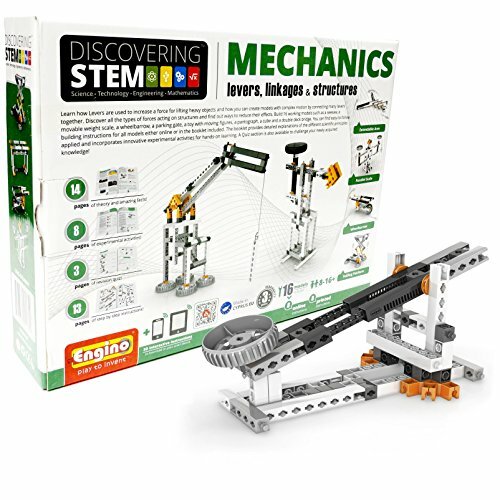 This is one of many kits from Engino, which helps your child discover the world of technology and mechanics. Using it, you can create 16 different working models while learning how levers and linkages work. As well as a full instruction booklet, there’s also online support via the company website or a free app. Just because your little boy is growing up doesn’t mean he won’t still enjoy games and toys. All boys, even grown-up ones, love cars and similar toys, and who doesn’t like the challenge of a good board game? Some of the games and puzzles might be more advanced, but are still suitable for this age group and will provide lots of fun. 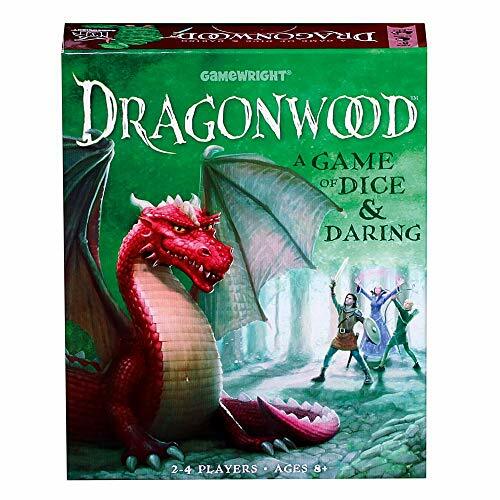 This card and dice game lets you and your kids enter an enchanted world of dragons, ogres, and goblins. It’s suitable for two to four players, aged 8 years old and over. I particularly like that this game gives parents a chance to interact with kids, away from today’s technology. It’s getting back to basics. Is your 9-year-old son a fan of the latest video game phenomenon, Minecraft? Are they also still into their Lego kits? If so, this is the ideal gift. 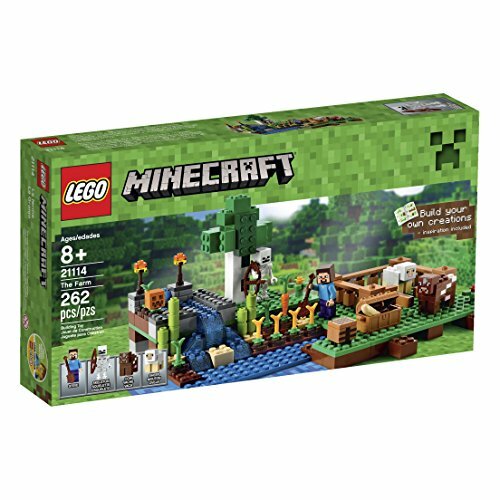 They can build a Minecraft-based farm and use their imagination to help Steve maintain it, and fight off the skeleton and his bow. 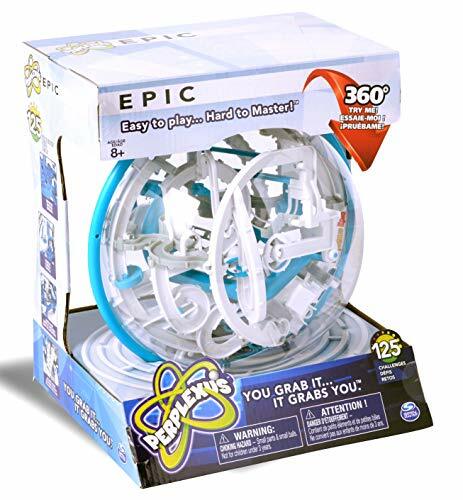 Hone your skills by navigating a ball around this 3D maze enclosed in a clear plastic sphere. There are 22 feet of track and 125 obstacles to keep your child focused for hours. This puzzle game will develop problem-solving and critical thinking skills, while enhancing hand-eye coordination. 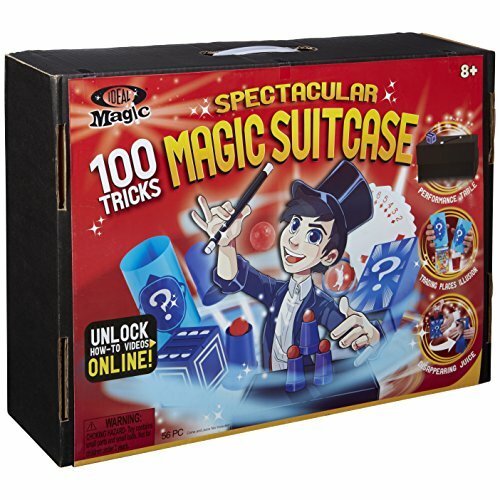 Release your boy’s inner Criss Angel with this 56-piece magic kit. There are instructions for 100 easy to learn tricks that they can use to wow family and friends. There’s even their own top hat and wand included, to add to the theatrics of their own magic show. 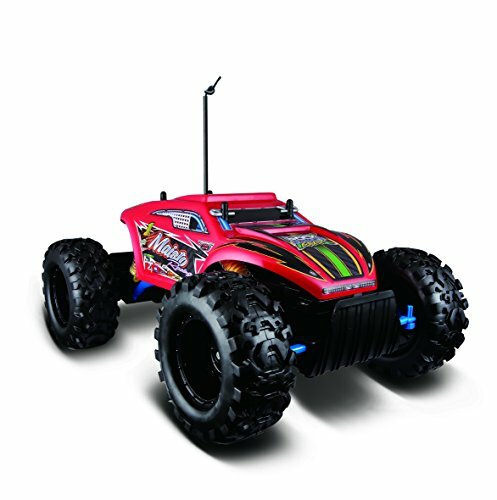 It’s time to leave the kiddie cars behind and enter the world of battery operated, radio controlled action. This car has three motors (1 steering, 2 driving), front and rear suspension, and a 3-channel transmitter. It can be used indoors or outdoors and is rugged and tough enough for all terrains. Outdoor activities are a must for a 9-year-old boy, to burn off some of that excess energy. 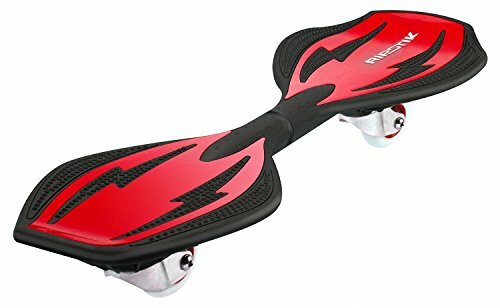 This could be playing ball games, chasing friends around with Nerf guns, or riding a bike or scooter. Any toys that enhance an outdoor experience for your kids will be a bonus. This lightweight skateboard has been crafted with kids in mind. The shorter wheelbase is good for their smaller size, but it still performs at the skatepark. It has 360-degree inclined casters, with high-grade urethane wheels. The board has a concave deck for increased control when carving turns. Cowboys and Indians have morphed into the world of Nerf guns. 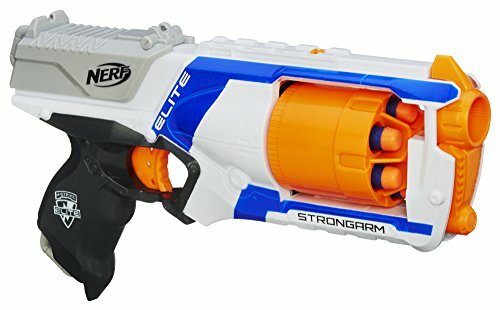 With six darts that can be fired in quick action, this gun will satisfy any Nerf war addict. It’s quick and easy to load. If six darts aren’t enough, then extras can be purchased separately. Keep active, jumping on this blast pad to send the rocket flying into the air. Your boy can play with friends to see who can launch a rocket the highest. 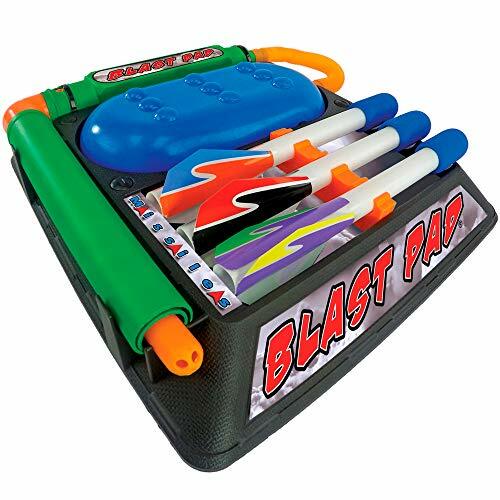 Once the kids have finished having fun with this outdoor toy, everything packs neatly into the base. Good for storage and keeping everything together for the next playtime. If you have a boy who likes baseball but you aren’t always around to pitch for him to practice, go electronic. 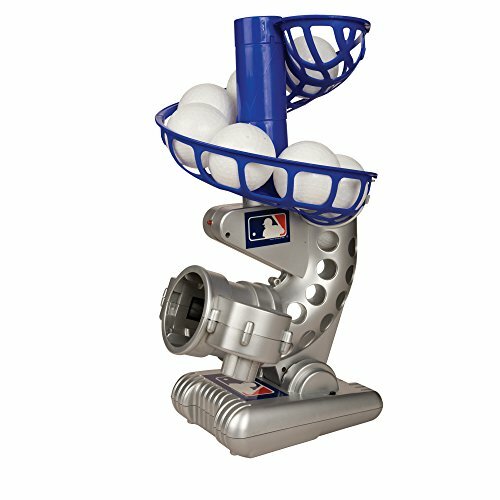 This battery-operated pitching machine will launch one of the six plastic balls every 20 seconds. I like that this is height adjustable, so you can set it just right for your kid’s swing. 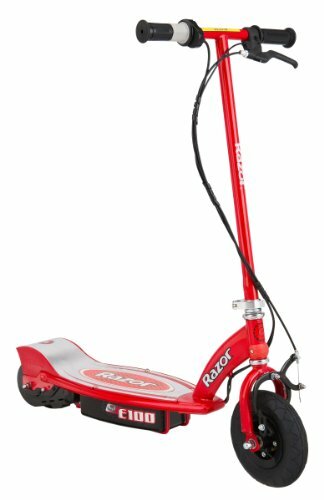 Your 9-year-old will be whizzing off to the store for you on this battery-powered scooter. It’s one way to get them to volunteer to run an errand. The scooter has a throttle in the handle and a hand-operated front brake. Just push off to kick start it and get to a thrilling speed of up to 10 miles per hour. There are so many good toys now on the market that teach our kids at the same time. They don’t even realize they’re learning as they play. STEM (science, technology, engineering, and mathematics) toys are designed to fit in with a child’s curriculum. These types of toys are great for developing a child’s interest and enthusiasm for the world around them. Cozmo is the ideal robot buddy for a 9-year-old boy. Apart from all the games he can play straight out of the box, some simple programming with a free app lets him control Cozmo to do his bidding. I like that the simple drag and drop method of coding is quick for new users of code to use and see results. Enjoy 60 different challenges that get progressively harder to create a maze that carries a marble from the starting point to a target tower. 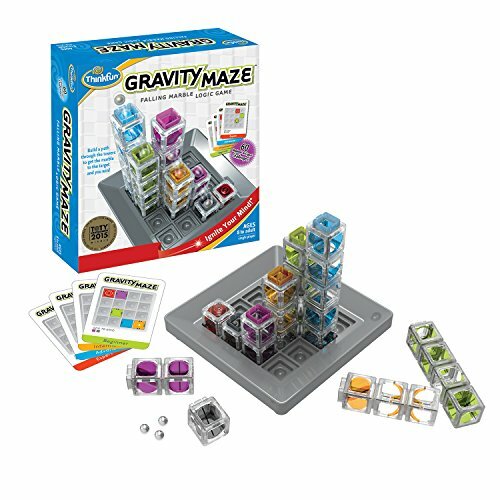 This game combines building and engineering and comes with clear and easy to follow instructions. This game for two to four players over the age of 8 covers all sorts of science subjects. Kids can learn about chemistry, biology, astronomy, anatomy, biology, zoology, and physics. It’s learning made fun and is family-friendly. 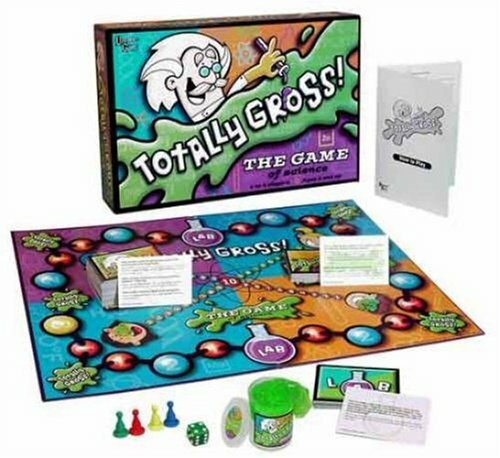 Just stretch your line of gross slime to the end of the board to win. Kids love video games. 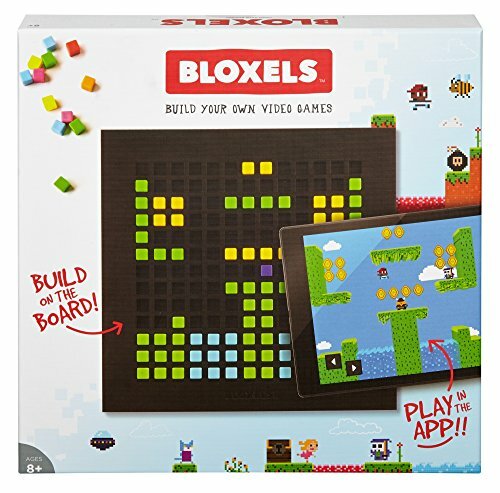 This gift lets them create their own game, test it, and then play it. They can even share it with friends, which is really cool. The free app that enables this game can be downloaded to a compatible device, which will have to be available for use. Anyone for candy? 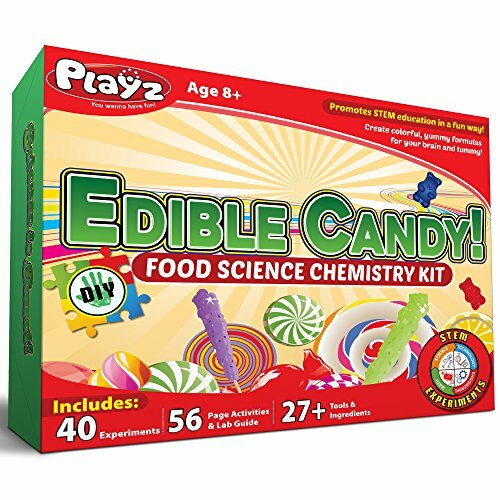 This kit has a complete instruction book for 40 different experiments your kids can follow to make different types of candy. They can learn about food science and then eat the end results. While the kit includes 27 tools and ingredients, you’ll need to add some pantry staples for some experiments. There are gifts which either don’t fall into the categories we’ve covered or which we feel are worth a mention. After all, arts and crafts, books, and exploration of the world are still of interest to many 9-year-old boys. 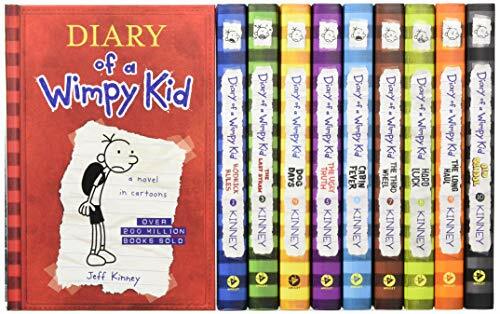 Lighthearted and fun, this box set of books, from award-winning author Jeff Kinney, are favorites with kids worldwide. Easy to pick up and put down, they’ll provide lots of laughs and encourage your 9-year-old to read. You might even find yourself sneaking one out of the box to read yourself. 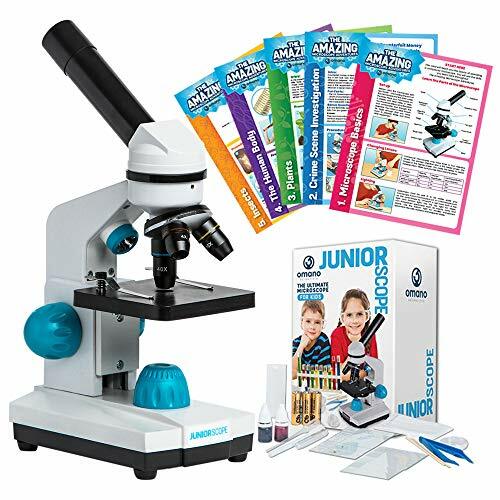 This microscope is ready to be used out of the box and will enchant boys who love looking into what things are made up of. There are three different magnification levels and easy-to-use focus knobs. They can examine the wings of a fly, see its eye in close up, or grow bacteria and examine it. A book explaining how to use the microscope is included. 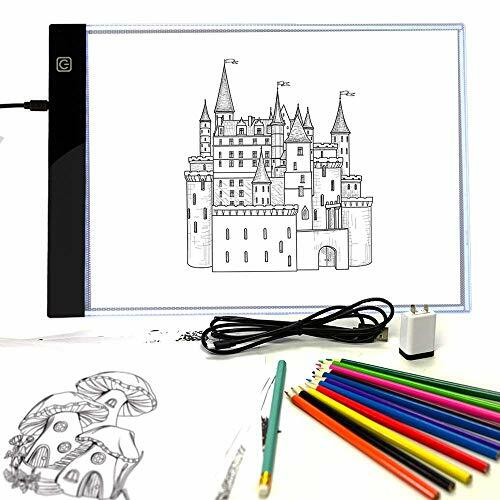 This lightweight tracing pad has LED lights, making it easy to trace through. It’s really thin, portable, and made from long-lasting sturdy acrylic. A graphite pencil and 12 colored pencils are included, along with 10 fairytale based designs. Arts and crafts are a great way for a tweenager to unwind and relax. This kit comes with four designs and 20 coloring markers. 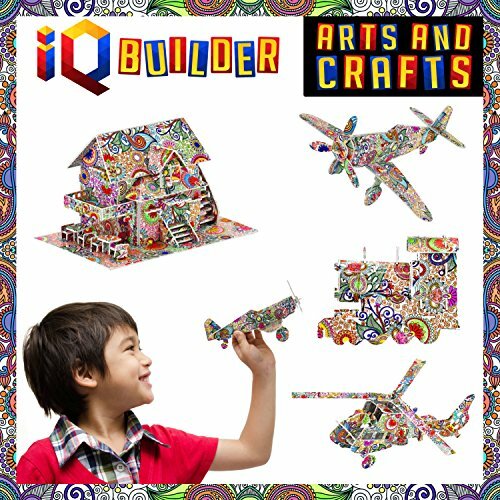 Your child can assemble a train, helicopter, and airplane, as well as a house, and then get creative coloring them in. You’ll probably be asking them to share with you; these look like a good stress reliever. No review of boys’ toys would be complete without a basketball hoop. This mini version fits over a door and comes complete with a mini-basketball. 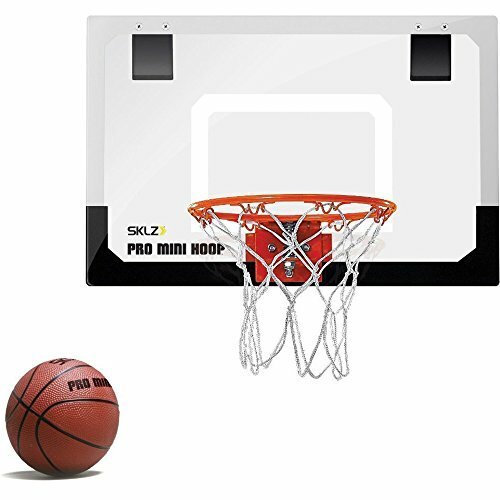 The shatter-resistant backboard has foam backing to prevent damage. This is great for kids to let off steam on rainy days indoors, or just for practicing their skills whenever they want. There are so many good gifts on the market that making a choice can be a tough call. All those we’ve selected are sure to be hits with any 9-year-old boy. 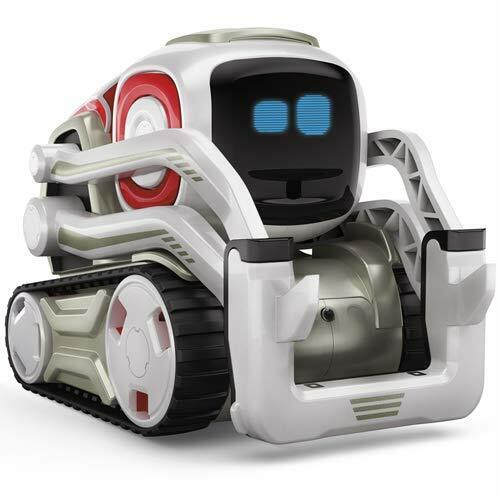 Of the gifts we’ve detailed, if I had to choose a favorite, it would be Cozmo the robot. I like that it’s ready to use from the box but then can be coded to do so much more. It’s an educational STEM toy that’s great fun. We hope you enjoyed our guide to the best gifts for 9-year-old boys and found something suitable. Please leave us a comment and don’t forget to share.